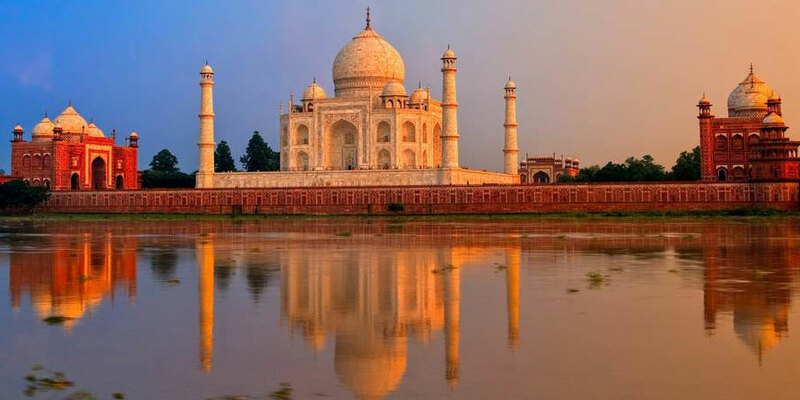 India, officially Known as ‘Republic of India’ (in Hindi known as Bharat or Hindustan), is the seventh largest and second most populous country in the world. 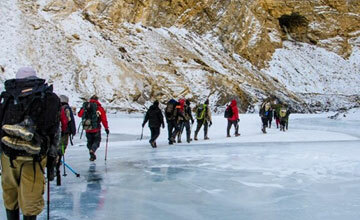 India travel is popular destination in Asia .India is vast and has a huge population of 1 billion. India is bordered on the north by Pakistan, China, Nepal, and Bhutan; on the east by Bangladesh, Myanmar (formerly known as Burma), and the Bay of Bengal; on the south by the Palk Strait and the Gulf of Mannar (which separates it from India) and the Indian Ocean; and on the west by the Arabian Sea and Pakistan. At one point, ‘Lands End’ at Kanyakumari, three seas meet - the Indian Ocean, the Arabian Sea and the Bay of Bengal. India is divided into 26 states and 6 union territories, and has 17 major languages with 844 dialects, making this country and its people culturally diverse. Religion plays an important role in the life of the country, and is one of the few countries in the world which have such an ancient and diverse culture. Their arts and crafts are world renowned with sport being one of their favorite past times, and cricket still acting as one of the most popular activities. In the south you can explore quaint waterways, beautiful sandy beaches, and meander through forests and coconut groves. There are also the famous, awe-inspiring temples at Madurai (where the southern placements are situated) which should not be missed! And for a bit of cool relief, you can catch 'toy trains' to different hill stations such as Kodaikanal, which are dotted around this region. Madurai or as it is known – the "city of nectar", is the oldest and second largest city within the state of Tamil Nadu. 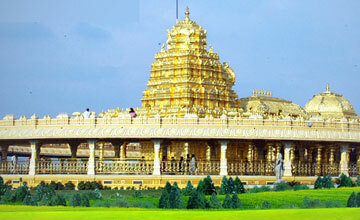 The city is located on Vaigai River and was the capital of Pandyan rulers till the 14th century. 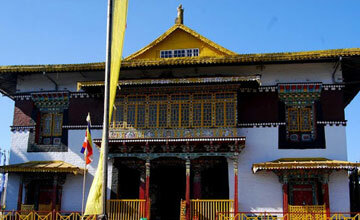 It is full of cultural diversity - a bustling city with plenty of activities going on. The Sri Meenakshi Sundareswarar temple is the centre of attraction for the town; with its mass of religious activities, and its surroundings of tailors and tourist shops to attract the big spenders. If you are after an overwhelming experience, then Madurai is a certainty for this! Also, on the South- Eastern peninsular, The Maharajah's Palace near Mysore is stunning and a must-see place. The Palace is set in its own walled grounds, about the size of a small town, with a temple in each corner, complete with intricately carved towers. Inside the palace the rooms are beautiful, Moorish and neo-Saracenic, the scale is magnificent. Arched and vaulted with carvings everywhere, and the main reception area, facing south has beautiful painted ceilings and is open to the parade ground outside. In the north you can trek in the foothills of the Himalayas, take boat trips on the Ganges River, stroll through forests and plantations. And you can't miss the Taj Mahal. There is something to suit everyone. Rajasthan is a dry and rugged environment, but one of the most beautiful settings in the world. With the Aravalli Hills (one of the oldest mountain systems in the world) splitting through the heart of the country, stretching from Mount Abu in the southwest to Kota and Bubdi in the east, it is a wondrous place. The capital of Rajasthan is the excellent and colourful state of Jaipur, founded by Raja Jai Singh II. 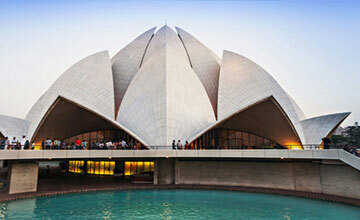 It is part of the ’Golden triangle’ of Delhi-Jaipur-Agra’, and offers some magnificent buildings, and architecture. The Old City has a very enticing atmosphere, with its bazaars and palaces. Economic summary: GDP/PPP (2005 est. ): $3.699 trillion; per capita $3,400.